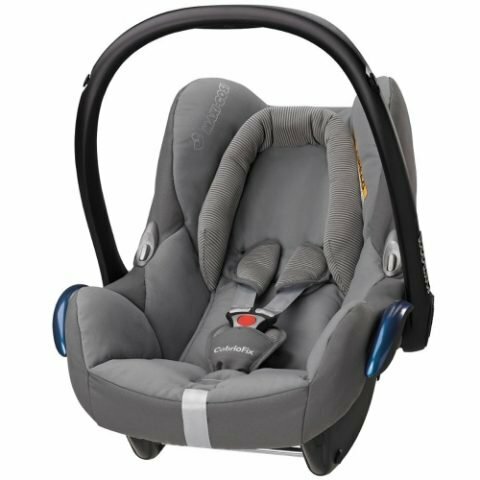 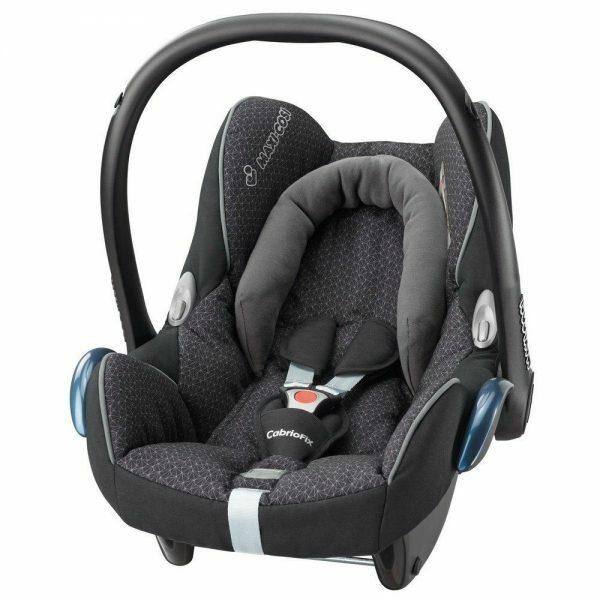 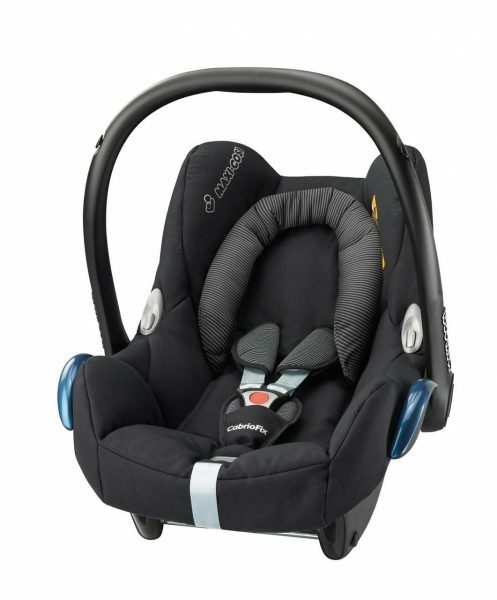 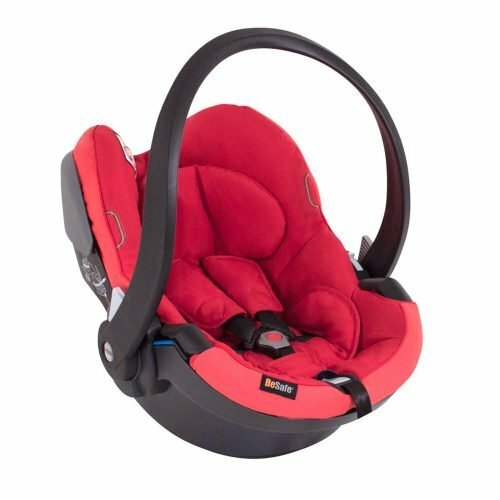 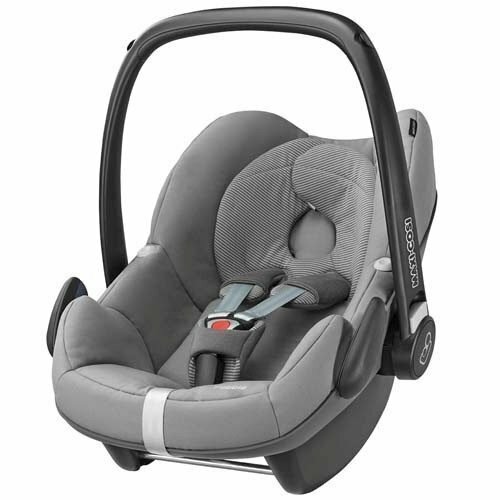 The lightweight Maxi-Cosi Cabrio Fix car seat is a Group 0+ car seat which is suitable from birth up to 12 months. 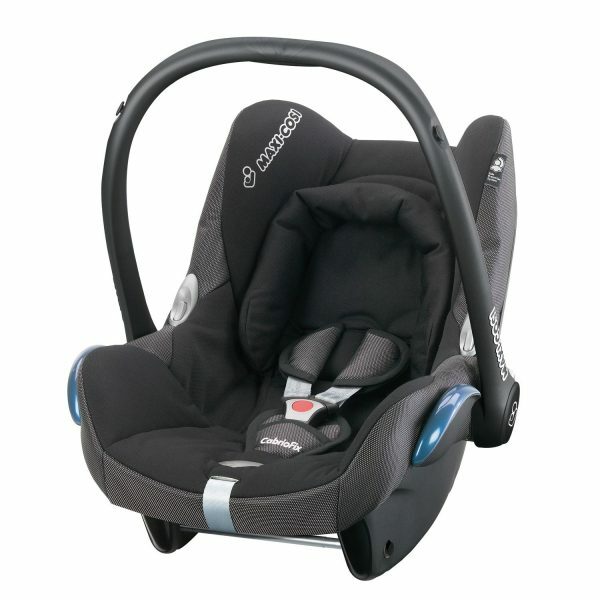 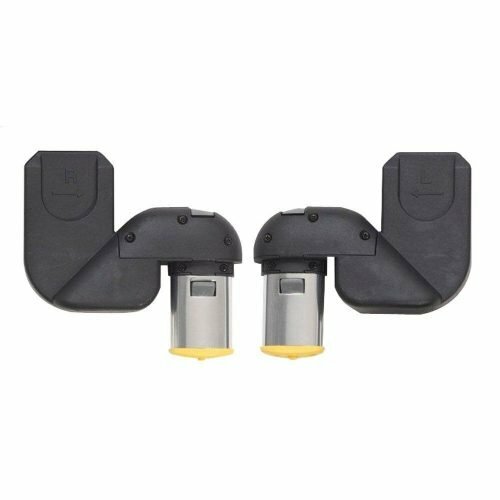 It can be installed in your car with the Maxi Cosi ISOfix base or with a 3 point safety belt system. 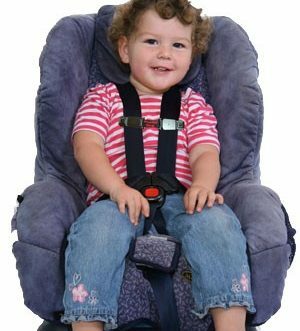 It can be easily transferred from the car onto pushchairs or buggies without disturbing your baby.